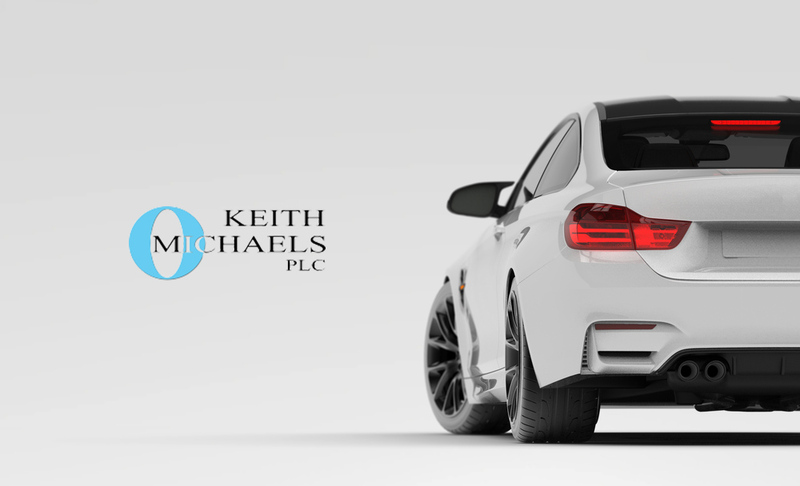 If you drive a prestige, luxury or executive car and need prestige car insurance, luxury car insurance or executive car insurance then Keith Michaels will help solve your problems. We underwrite all policies on an individual basis and would be delighted to talk to you with regard to your insurance needs. We have specific schemes in place and can accommodate all types of risks, whether they be high values, high vehicle groups, adverse cases (claims and convictions), modifications, etc. We provide prestige car insurance, luxury car insurance, and executive car insurance for Bentley, Mercedes, BMW, Lexus and many more. As specialists in prestige, luxury and executive car insurance we can find you the best prestige, luxury or executive car insurance quotes available. Whether your car is a BMW 318 or a Bentley Arnage, we will find a prestige, luxury or executive car insurance scheme to suit your needs. We are happy to individually underwrite your policy – you may be a better insurance risk than you realise! As a provider of prestige car insurance, luxury car insurance, and executive car insurance we offer a service that will meet the high demands of our customers. In today’s society, the price isn’t always the deciding factor when looking at the insurance company to insure your prestige, luxury or executive car with.